Polymers Waterproofing Supplies is the Southern African distributor of leading brands such as Alchimica Building Chemicals, Viapol and Conecto construction joints. The company provides a wide range of solutions to the following areas within a building: foundations, plant rooms, balconies and terraces, flooring, flat concrete roof waterproofing, water tanks and car parks. The company offers indoor and outdoor flooring solutions including exposed car parks and plant rooms. 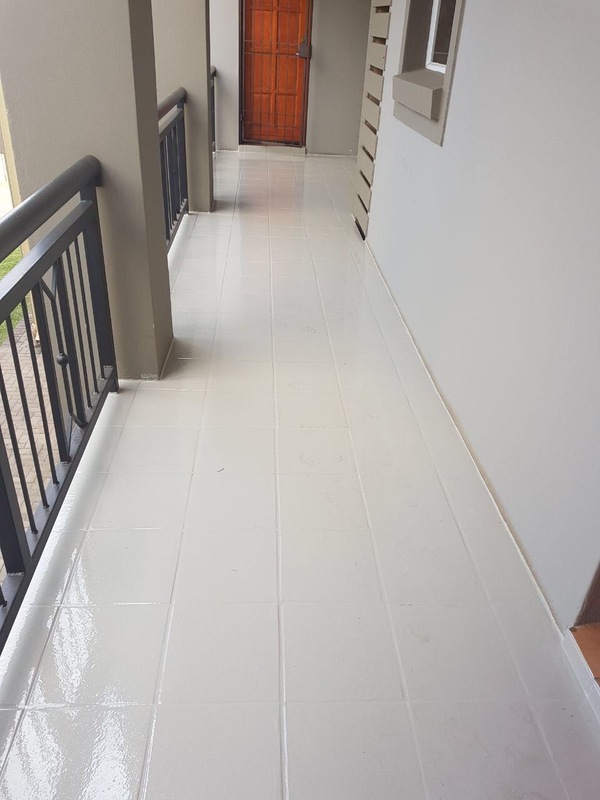 They have polyurethane and epoxy based systems depending on the clients requirements and also if the system is being applied on a new or existing surface. Hyperdesmo-D-2K is a two-component, moderately elastic polyurethane paint for sealing, waterproofing and protecting flooring. It produces a strong membrane of moderate elasticity with outstanding adhesion to many types of surfaces. It is based on pure hydrophobic polyurethane resin plus special inorganic fillers, which results in excellent abrasion and chemical resistance properties. This product is ideal for waterproofing and protection of industrial floors, car parks, stadium stands, tanks carrying chemicals, industrial food manufacturing, clinics and effluent treatment tanks or sewage tanks. The Conecto joints are movement and construction joints that are European designed and manufactured. There are solutions internal and exterior surfaces for warehouse floors, car parks, shopping centres and even ceilings. For more information, contact Polymers Waterproofing Supplies on Tel: +27 (11) 395 5998 or via www.polymerswaterproofing.co.za.